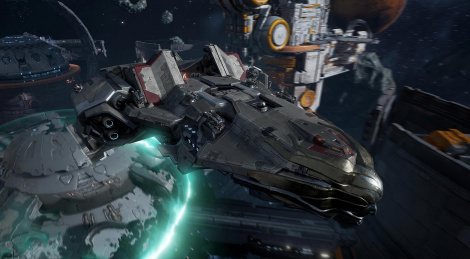 Grey Box and Yager give access to the beta of Dreadnought to all PS4 players starting today. On top of maps and modes (Team Deathmatch, Team Elimination, Training and Havoc) from the closed beta, the developed added two new maps and six night map variations. Also available for free are the console-exclusive Hactar Hero Ship, two dynamic themes and a ShareFactory theme.